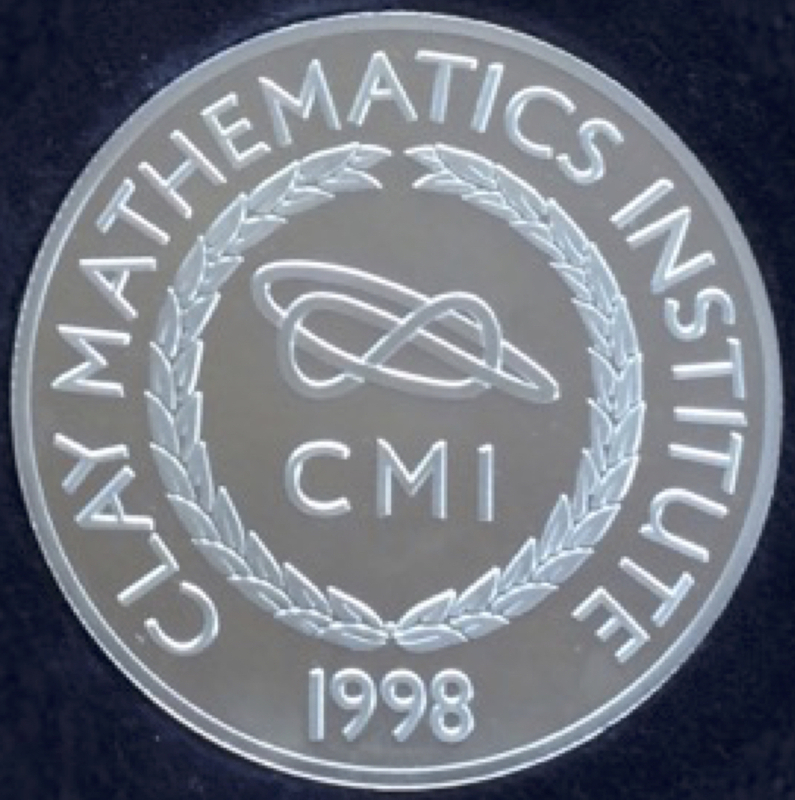 The Clay Mathematics Institute announces three Clay Research Awards. A joint Clay Research Award is made to Aleksandr Logunov (Tel Aviv University and Chebyshev Laboratory, St Petersburg State University) and Eugenia Malinnikova (NTNU) in recognition of their introduction of a novel geometric combinatorial method to study doubling properties of solutions to elliptic eigenvalue problems. Full citation. A joint Clay Research Award is made to Jason Miller (Cambridge) and Scott Sheffield (MIT) in recognition of their groundbreaking and conceptually novel work on the geometry of the Gaussian free field and its application to the solution of open problems in the theory of two-dimensional random structures. Full citation. A Clay Research Award is made to Maryna Viazovska (Princeton University and École Polytechnique Fédérale de Lausanne) in recognition of her groundbreaking work on sphere-packing problems in eight and twenty-four dimensions. Full citation.